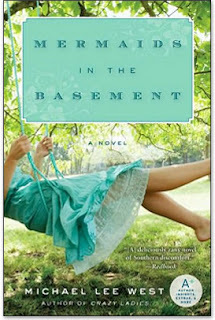 My read for this week was Mermaids in the Basement by Michael Lee West. 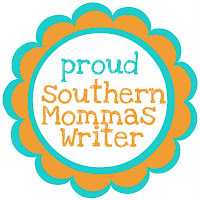 West is a writer who lives in Tennessee and I had to appreciate that in addition to writing award winning novels, she also blogs at: Designs By Gollum. I love that she blogs about her life, her farmabilities (hey, it is my post and I can make up words if I like!) and her love of dishes and a beautiful home! I happened upon Mermaids in the Basement last week while browsing around looking for something new to read. I wasn’t on the lookout for anything overly heavy but wanted my Chick-Lit-Fix and I really wanted a new author and West was just the ticket. How could I not like the leading character, Renata? She struggles with her career, weight, a seemingly horrible love life, and bad hair days and has Daddy issues! Oh, and not to mention her mother recently died and there are layers of secrets to be discovered concerning all the important and overlapping issues in her life and family. She has a Sassy Southern Grandmother on the coast of Alabama with a host of those lovely Southern women friends to keep things lively and her Daddy is engaged to marry someone we all know we would hate on sight! Although, I got off to a slow start with this book, I warmed to it as Renata explored her Mother’s old trunk and opened herself up to the stories of her Grandmother, her Grandmother’s best friend and her lifelong Nanny. She learns who her parents are from more than one perspective and is able to view them from that of an adult, rather than the child who was limited in her vantage point. Sometimes healing comes only after further pain and that is exactly what had to happen to our leading lady in Mermaids in the Basement. But even with some painful themes, it was a fun book, full of Southern eccentricities. I loved how it closed out sharing recipes for some of the foods that were mentioned because we Southern girls know how important the food is in getting through the tough times! So now I am going to be watching for Michael Lee West’s upcoming trilogy. 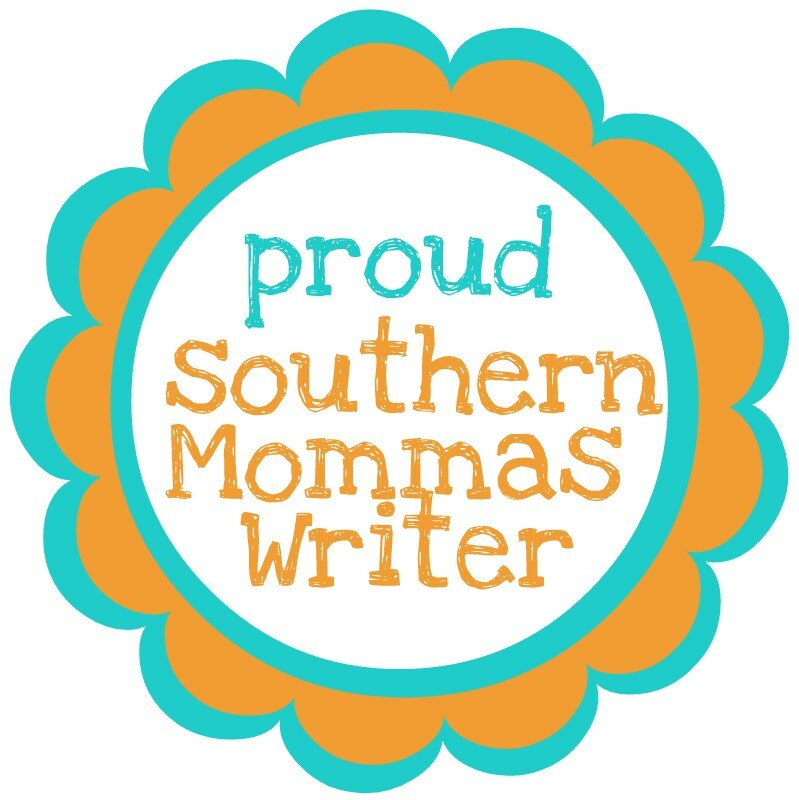 She is currently working on the first book in the series which is called, Gone with a Handsomer Man, which will revolve around a Charleston “cake lady”. I pretty much love anything set in Charleston so this should be fun! Well I guess I'll have to add this one to my long list of reads Michelle. I think I did pick this up at Costco last week but decided not to purchase it cause there were just so many books stacked up ahead of it. I am adding this book to my reading list thanks for sharing! I have a bunch of wedding posts coming up from both North and South of the Masion Dixon line. You will be in wedding heaven! I will have to add this one to my list. Oh thank you thank you thank you for already coming by this morning and leaving acomment! You are the best and you have no idea how much i appreciate it! Thanks again! I love your book reviews. This book sounds like something I would enjoy. Adding it to my list!